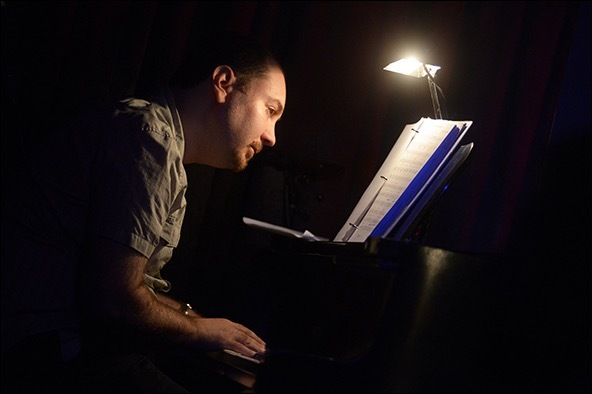 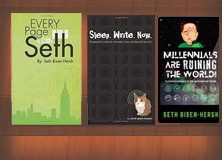 Broadway Meows is an annual concert of Seth Bisen-Hersh’s songs, with the proceeds going to the Humane Society Of New York. 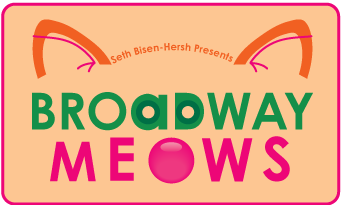 Would you like to support Broadway Meows, but cannot attend? 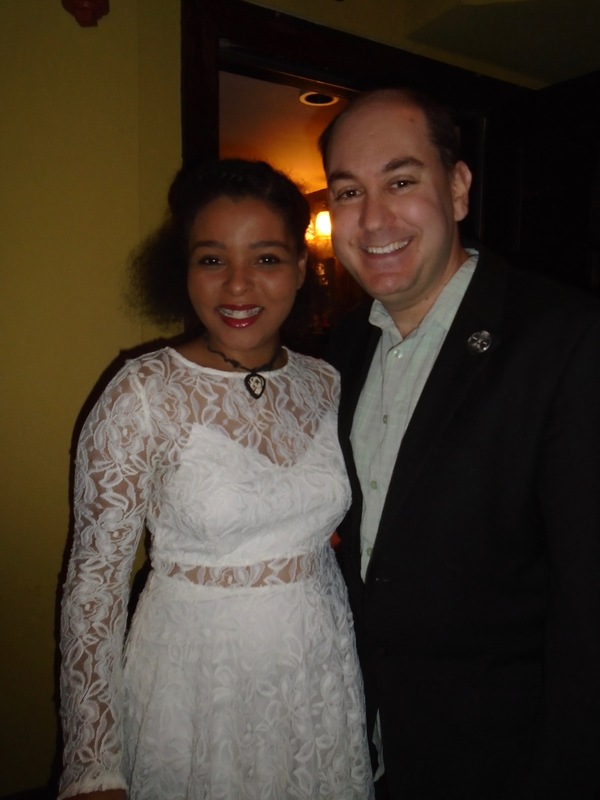 Please click the link below to donate to the concert. 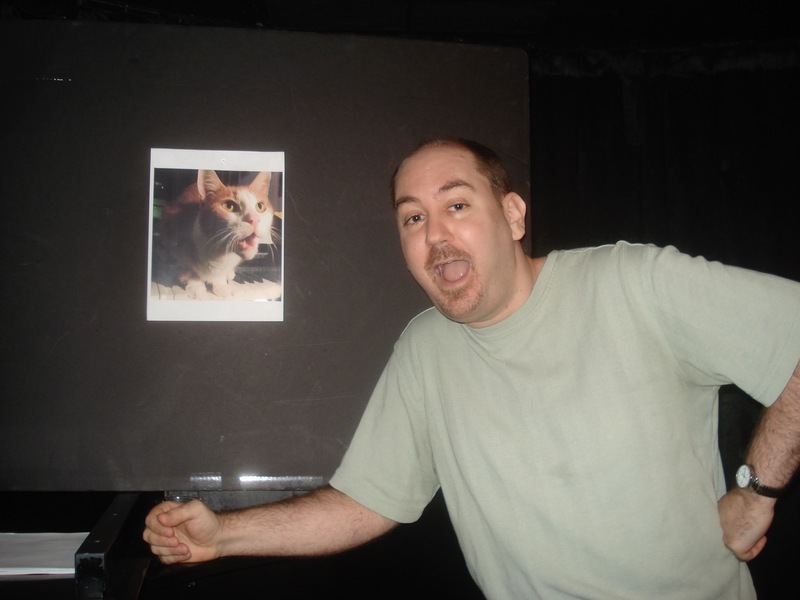 THANK YOU for your generous donation; we GREATLY appreciate it, as do the puppies and kitties!! 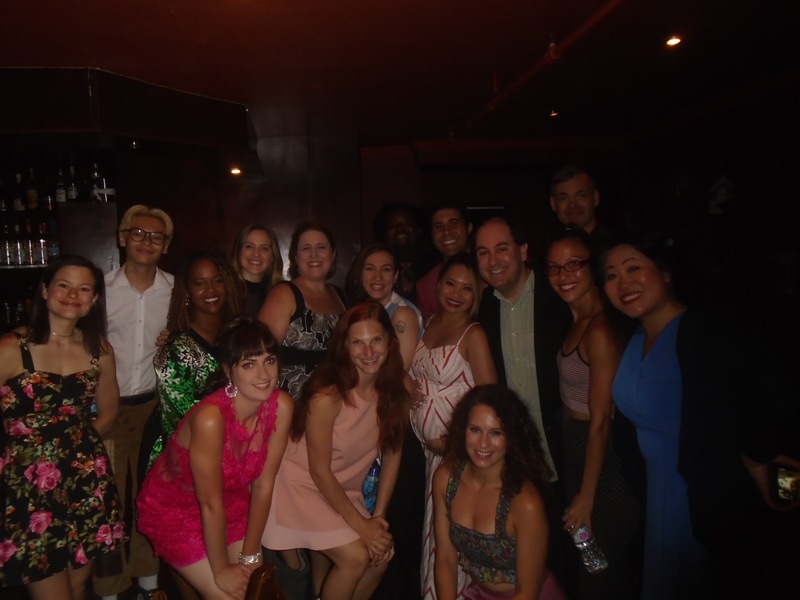 The 9th Annual Broadway Meows, held on Monday, July 17th, 2017 at 7pm featured Jennifer Bowles, Shiniya Daniels, Dani Granati, Kimberly Faye Greenberg, Cooper Grodin, Megan Masako Haley, Teresa Hui, Kimberly Immanuel, Elliot Lane, Austin Ku, Miriam Kushel, Tyler McKenzie, Jelani Remy, Celia Mei Rubin, Matthew Schatz, Drew Seigla, Adam B. Shapiro and Edward Tolve. 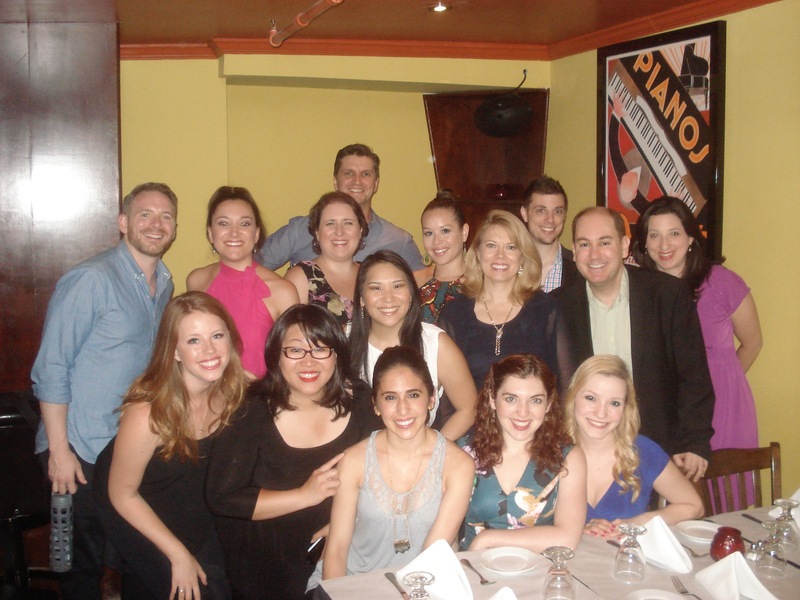 The 8th Annual Broadway Meows, held on Monday, July 18th, 2016 at 7pm featured Heather Baisley, Seth Bisen-Hersh, Lauren Cipoletti, Dani Granati, Kimberly Faye Greenberg, Teresa Hui, Katie Ladner, Rita Markova, Rachel Norman, Mason Reich, Jackie Schiffer, Haley Swindal, Lauren Testerman, Jessica Webb, Brynn Williams and Ashley Wool. 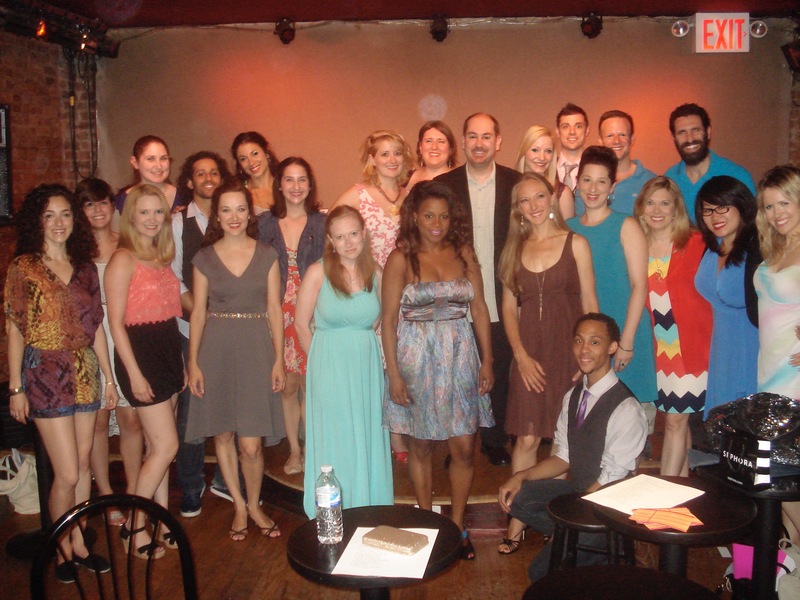 The 7th Annual Broadway Meows, held on Monday, July 13th, 2015 at 7pm featured Allie Trimm, Brian Shaw, Elyse Beyer, Gabrielle Ruiz, Kimberly Faye Greenberg, Laurel Harris, Lauren Testerman, Miriam Kushel, Nina Hennessey, Rebecca Larkin, Rob Richardson, Robert McCaffrey, Shelley Thomas and Teresa Hui. 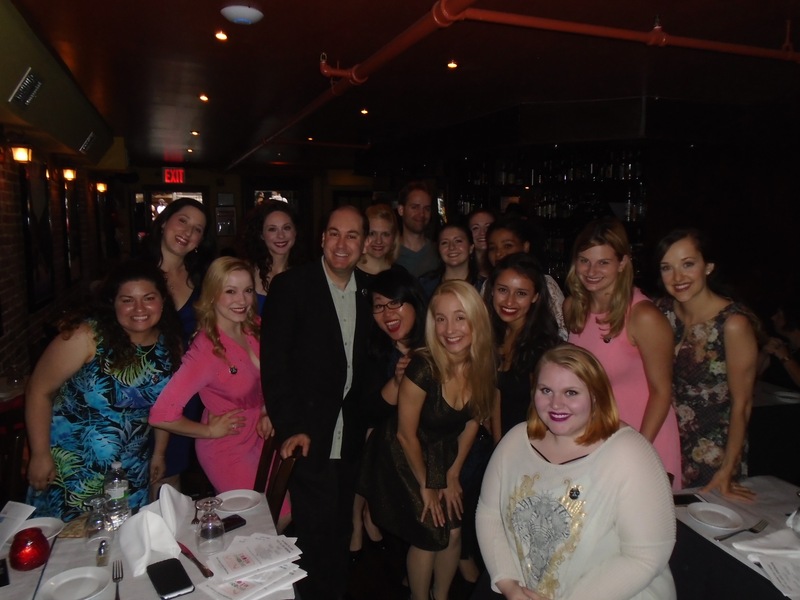 The 6th Annual Broadway Meows, held on Monday, July 21st, 2014 at 7pm featured Gisela Adisa, Julie D’Moure, Hannah DelMonte, Nora Fox, Kimberly Faye Greenberg, Nina Hennessey, Teresa Hui, Lara Janine, Emily Klein, Stephanie Klemons, Miriam Kushel, Rita Markova, Michael McGurk, Cassie Okenka, David Perlman, MJ Rodriguez, Luis Salgado, Brian Shaw and Lauren Teresterman. 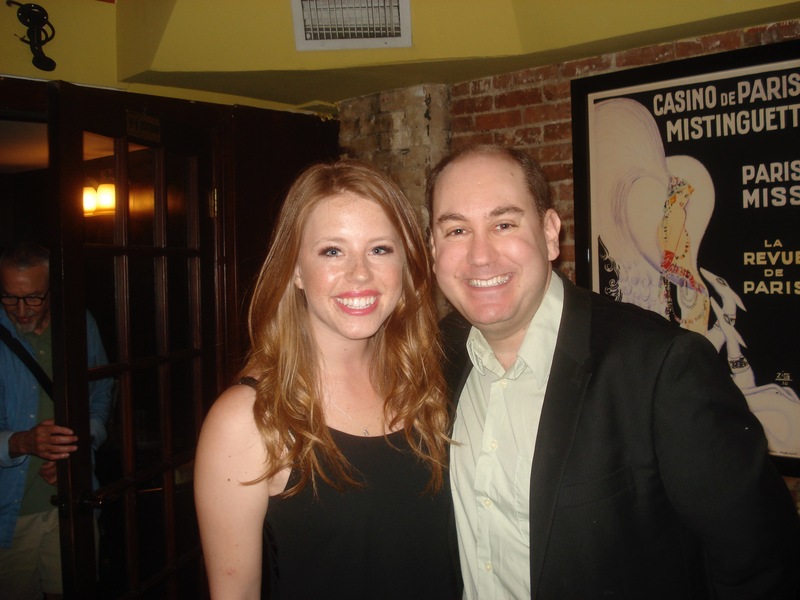 It was produced by Dennis Fowler, directed by Laura Pestronk and stage managed by Katie Kavett. 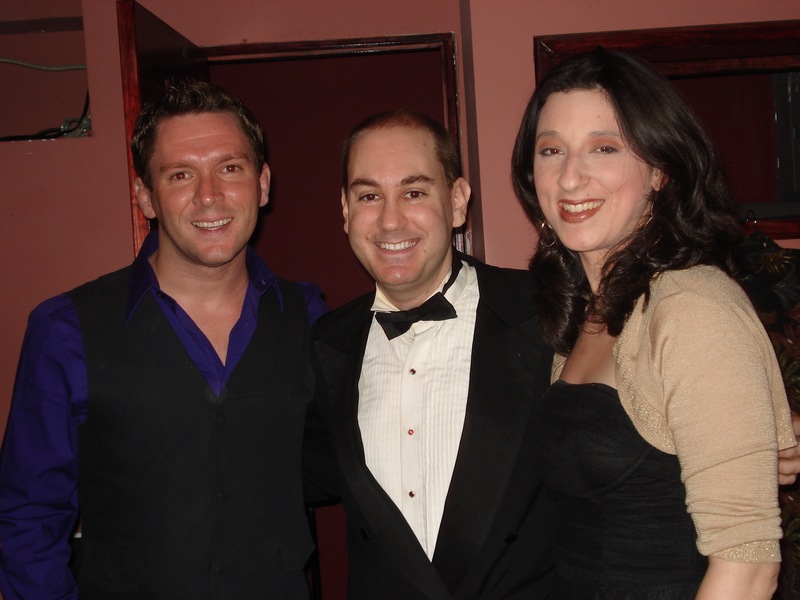 The 5th Annual Broadway Meows, held on Monday, July 22nd, 2013 at 7pm featured Karmine Alers, Justin Barnette, Elyse Beyer, Seth Bisen-Hersh, Brian Childers, Dana Costello, Kimberly Faye Greenberg, Westley Todd Holiday, Teresa Hui, Lara Janine, Aaron Keller, Miriam Kushel, Melissa Mitchell, Rori Nogee, Cassie Okenka, David Perlman, Adam Shapiro, Stacy Shirk and Haley Swindal. 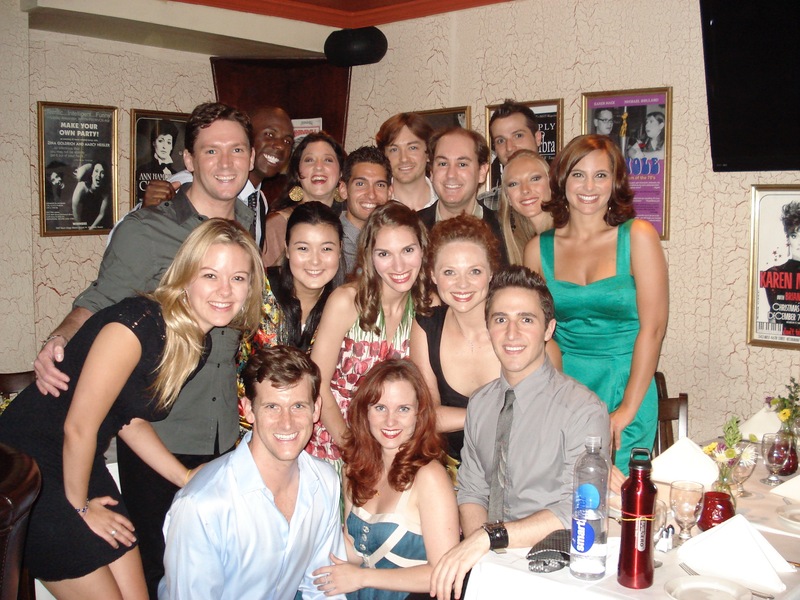 It was produced by Dennis Fowler, directed by Melissa Meli and stage managed by Heather Ber. 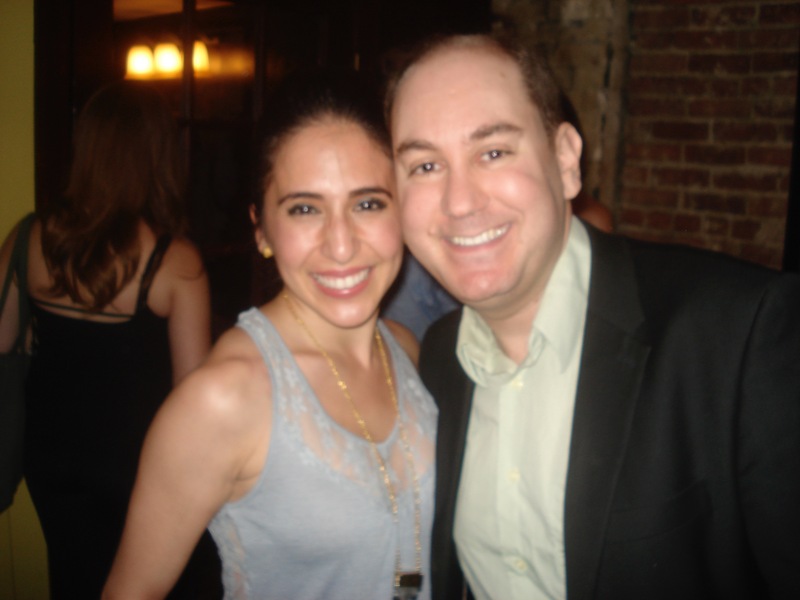 The 4th Annual Broadway Meows, held on Monday, July 23rd, 2012 at 7pm featured Gisela Adisa, Seth Bisen-Hersh, Toby Blackwell, Lanene Charters, Hannah DelMonte, Kimberly Faye Greenberg, Lara Janine, Kaitlin Kiyan, Miriam Kushel, Anthony Lee Medina, Kristen Michelle, Elly Noble, Rori Nogee, Joi Danielle Price, Kristine Reese, Cailan Rose, Brian Shaw, Adam Shapiro and Tiffany Stoker. 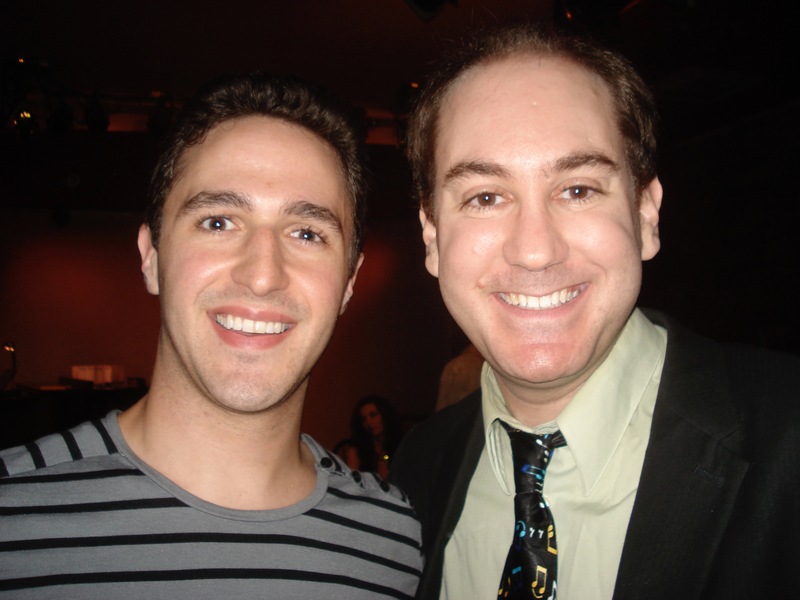 The concert was be produced by Dennis Fowler, directed by Laura Pestronk, stage managed by Amanda Rosenberg. 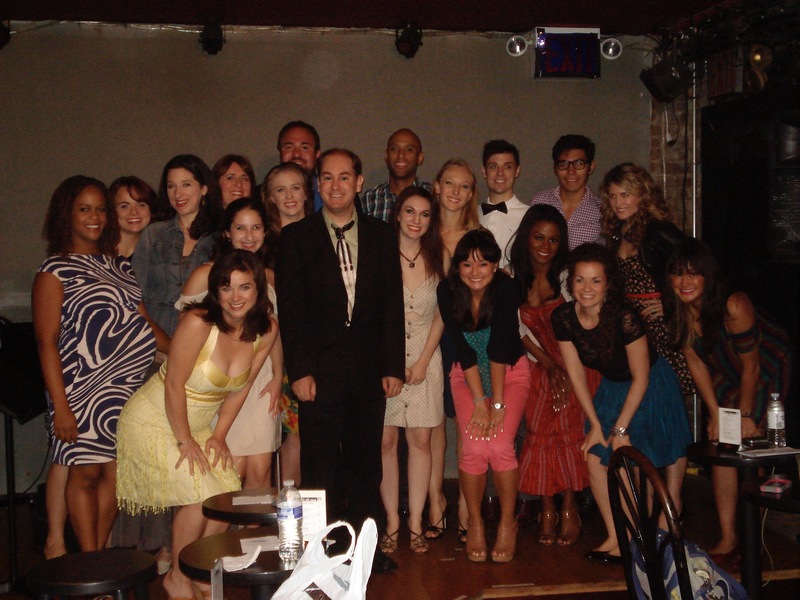 The 3rd Annual Broadway Meows, held on Monday, July 18th, 2011 at 7pm featured Seth Bisen-Hersh, Lanene Charters, Brian Childers, Sean Patrick Doyle, Russell Fischer, Kimberly Faye Greenberg, Lara Janine, Stephanie Klemons, Ryan Link, Garrett Long, Olivia Oguma, Brian Charles Rooney, Mackenzie Thomas, Kristen Beth Williams and Elisa Winter. 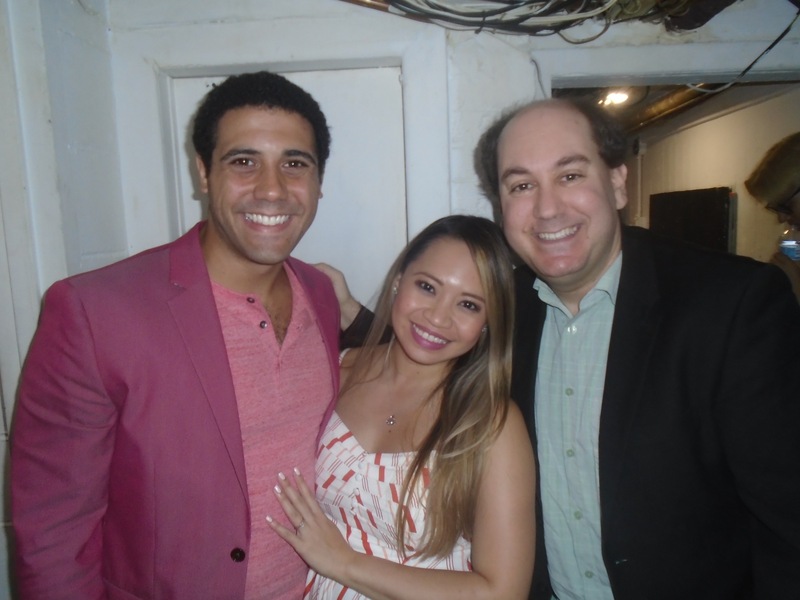 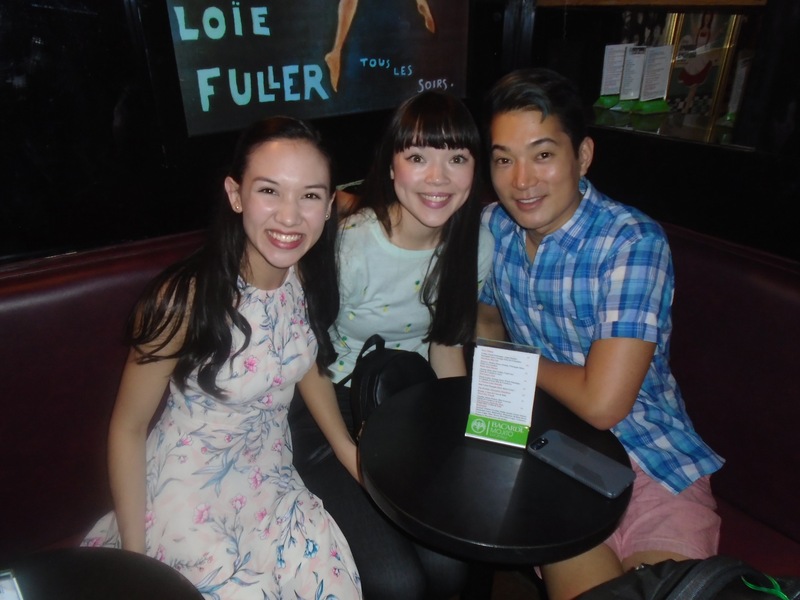 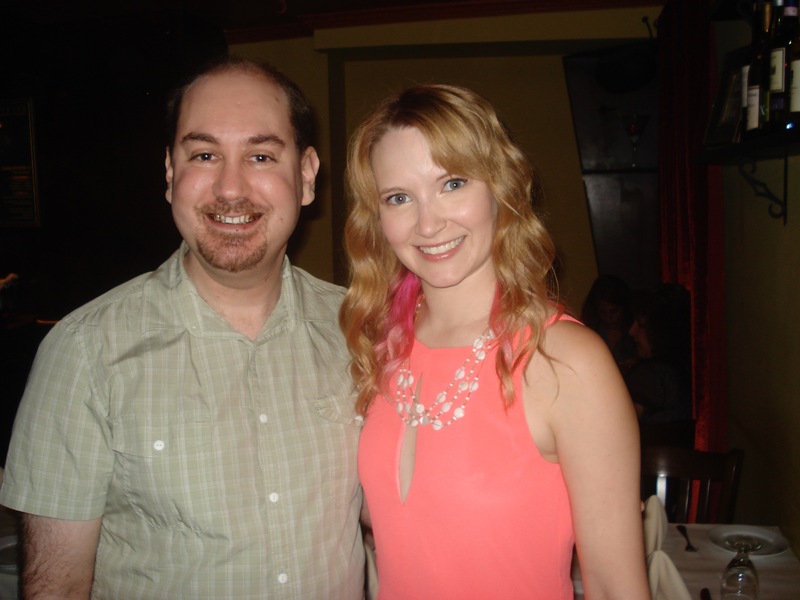 Furthermore, the concert featured a preview of Seth Bisen-Hersh’s upcoming Off-Broadway musical, Love Quirks featuring its original cast: Crystal Davidson, Nathan Freeman, Rori Nogee and Brian Shaw. 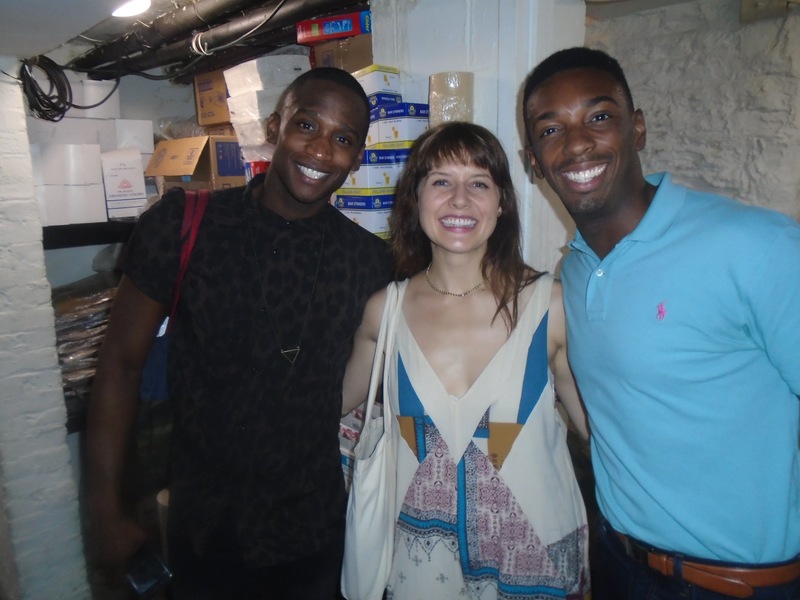 The concert was be produced by Dennis Fowler, directed by Laura Pestronk, stage managed by Rich Abrams with Emma Peele coordinating production. 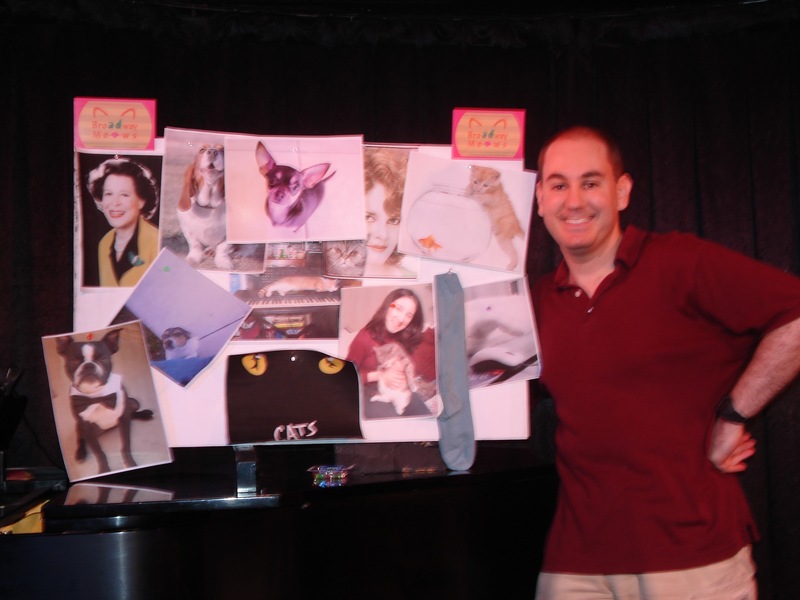 The 2nd Annual Broadway Meows, held on Monday, July 19th, 2010 was sold out. 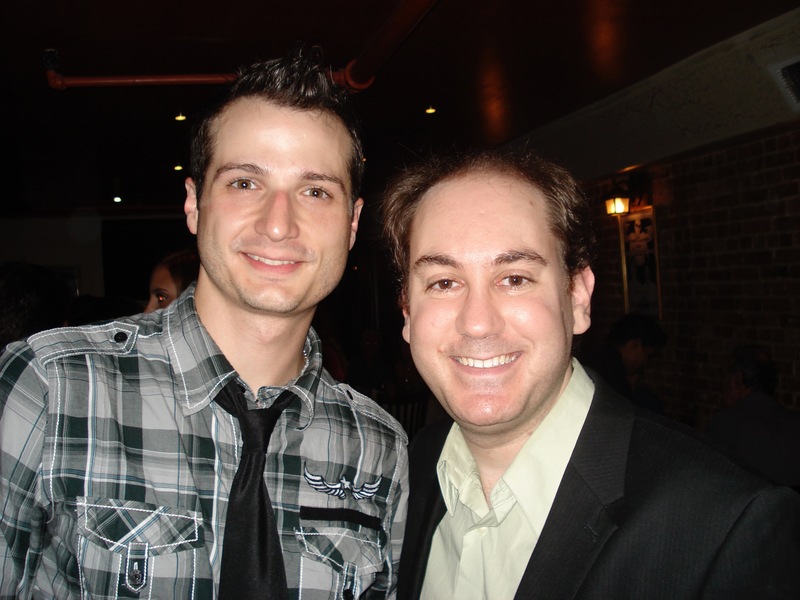 It featured the performances of Seth Bisen-Hersh, Brian Childers, Bryan Fenkart, Russell Fischer, Kimberly Faye Greenberg, Autumn Hurlbert, Lara Janine, Brianne Moore, Brooke Sunny Moriber, Ryan Neller, Olivia Oguma, Kate Rockwell, Brian Charles Rooney, Brandon Ruckdashel, Kevin Vortmann, Correy West and Kristen Beth Williams. 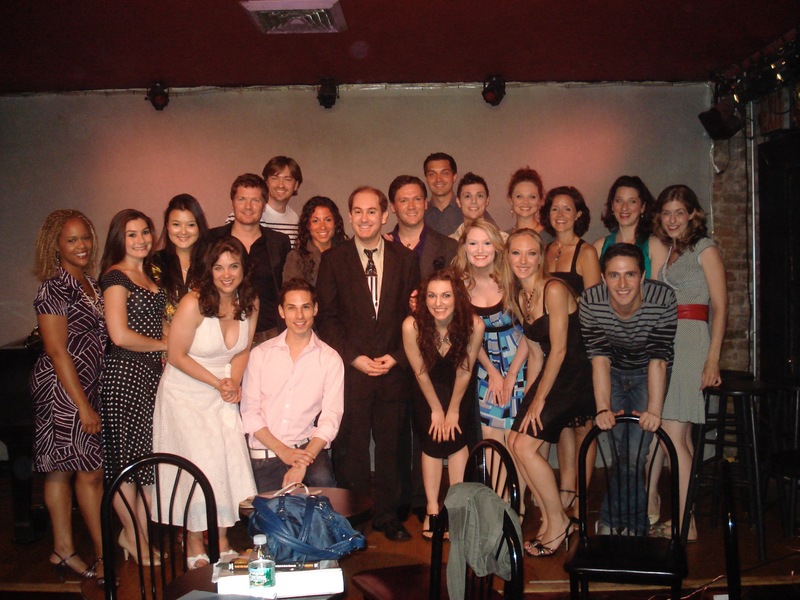 The 1st Broadway Meows concert in July 2009 featured Elyse Beyer, Seth Bisen-Hersh, Brian Childers, Jenna Coker-Jones, Kimberly Faye Greenberg, Westley Todd Holiday, Autumn Hurlbert, Christopher Kale Jones, Zach Reiner-Harris, Sarah Rice, Brandon Ruckdashel and Darryl Winslow.